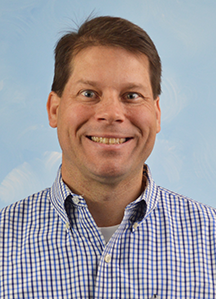 Scott Ellis’s, associate professor of logistics, research interests center on the study of purchasing and supply management processes and functions. He has published in Journal of Operations Management and Journal of Supply Chain Management, among others. His research has received Journal of Supply Chain Management’s Harold E. Fearon 2011 Best Paper Finalist, Journal of Operations Management 2010 Best Paper Finalist, and Decision Science Institute’s 2008 Elwood S. Buffa Doctoral Dissertation Award for best dissertation in the decision sciences. In addition, Scott has 18 years of managerial experience in the automotive industry at General Motors and Delphi. In his career in academia, Scott has taught online and traditional classes at the doctoral, graduate and undergraduate levels.